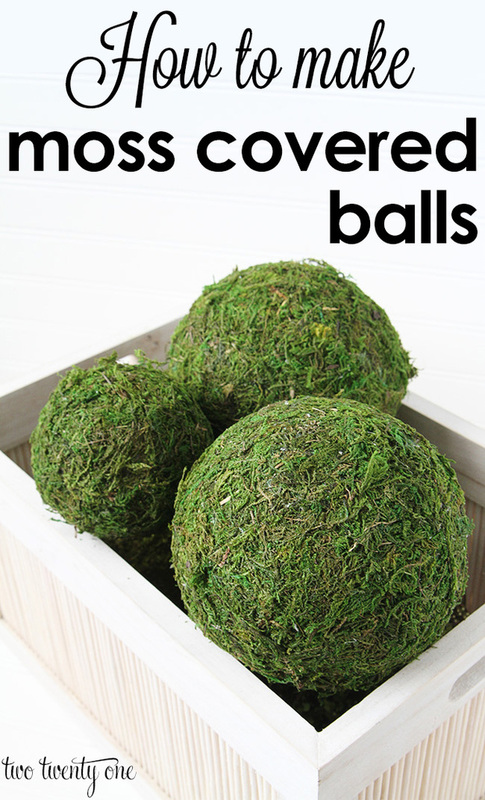 This post is about moss balls, not to be confused with moth balls or matzah balls. Three very different things. When I shared my neutral entryway table vignette, I said I would show how I made the moss covered ball in the wooden crate. So here I am keeping my promise. This is a really simple DIY. 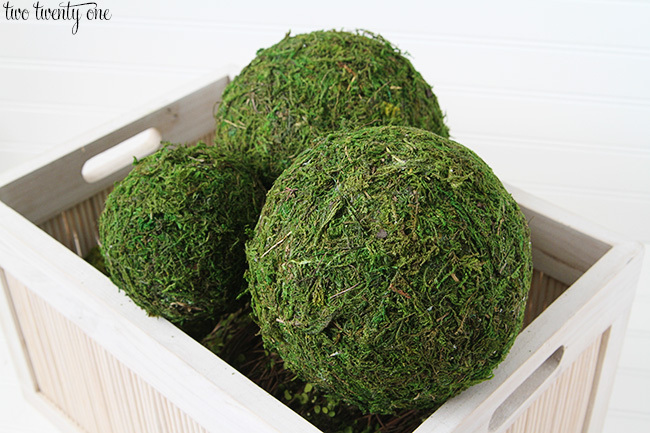 I was able to whip up these moss covered balls in less than 45 minutes. 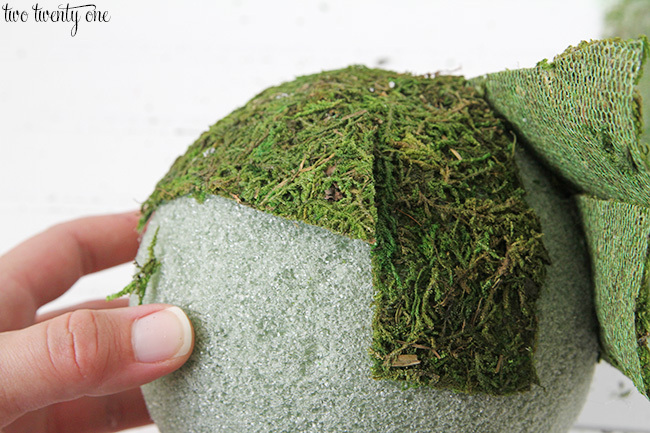 My favorite type of moss to use is called SuperMoss and can be found a JoAnn Fabric. 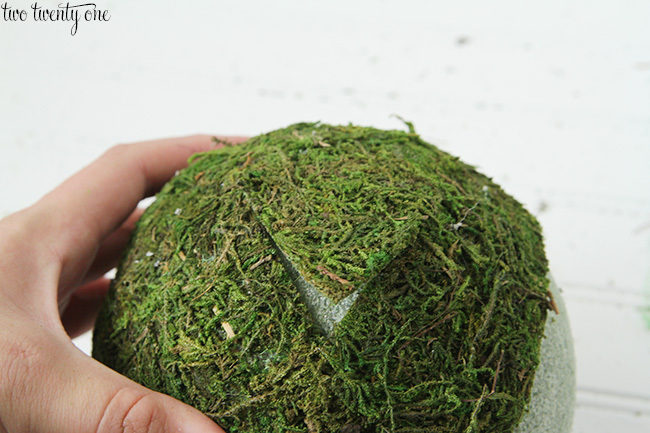 For these particular moss balls, I used leftover moss from moss covered monograms I made for our close friends’ recent wedding. And I had the Styrofoam balls laying around in my craft closet so this project didn’t really cost me any money. 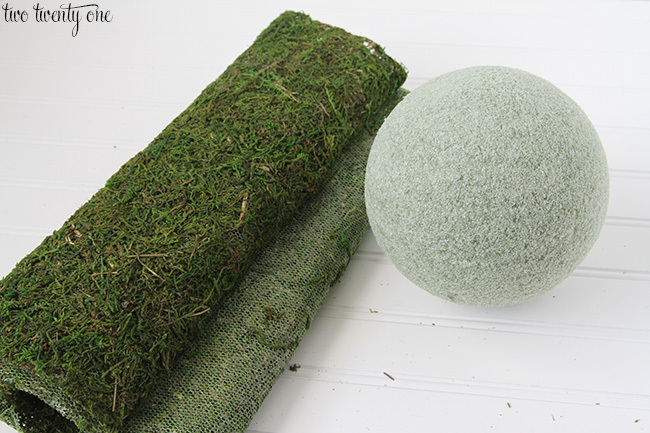 But if you don’t have these supplies on hand, make sure you’re equipped with coupons when you head out to buy the moss and styrofoam ball(s). JoAnn Fabric accepts competitor coupons, FYI. Use them. Coupons are your friend. Unless you enjoy paying full price. The choice is yours. I should also add that this a pretty messy project, so if you can try making these outside. You’ll also need scissors, hot glue gun, and hot glue. 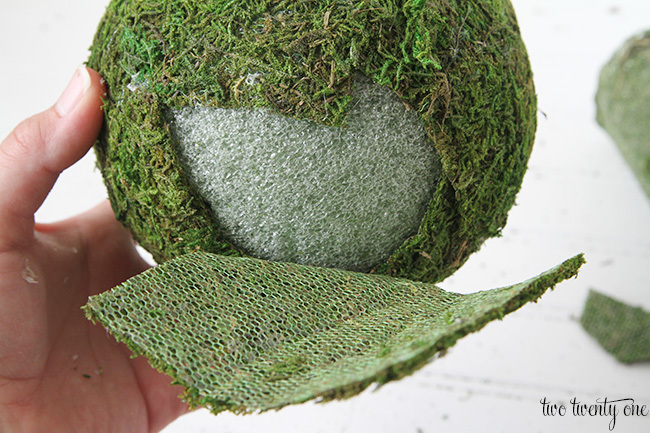 I start by hot gluing a corner of the moss onto the ball. I cut the moss piece into strips so it’s easier to lay them down and glue. Then, I trim accordingly because you don’t want too much overlap or it looks too lumpy. 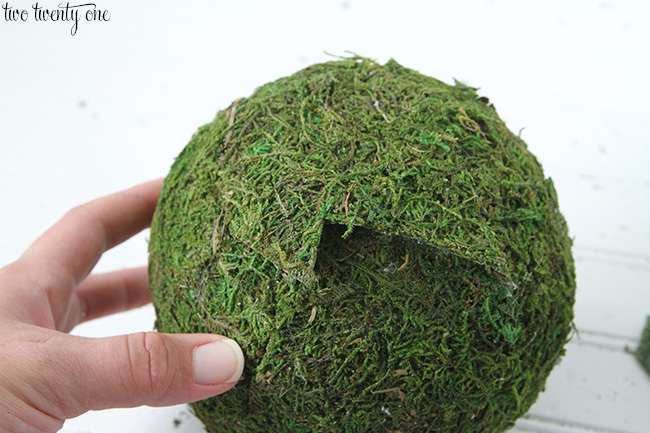 Then, I take another piece of moss and repeat until the ball is covered. It’s kind of like putting a puzzle together. But with moss. If needed, I’ll go back and re-glue some section so the seam isn’t as noticeable. And if I have some bare patches, I’ll take tiny pieces of moss and fill the spots in. This moss is really forgiving so don’t be afraid to stretch it a little. If you can’t find green Styrofoam balls or the white ones are cheaper, go ahead and get the white balls. 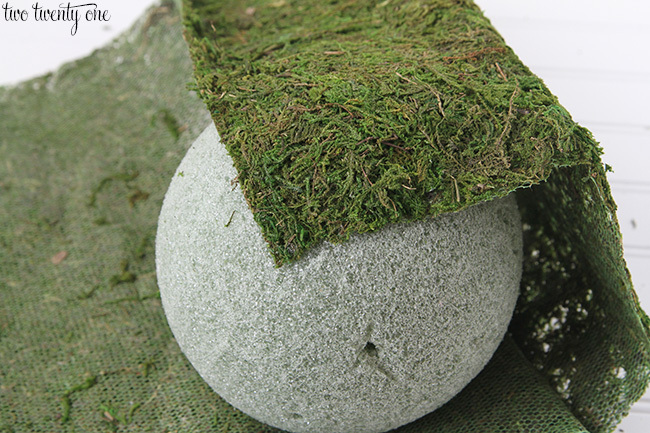 The smaller moss covered ball in the photo above is a white Styrofoam ball. 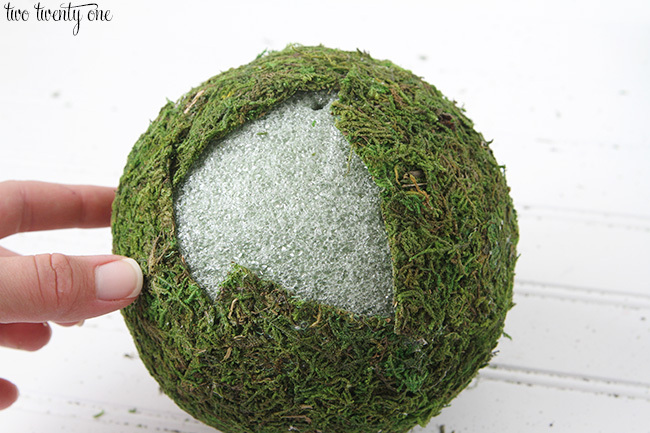 Need ideas on how to use moss covered balls? I can help. Those are fun! I have lots of moss covered rocks out at my backyard pond, but that moss simply grows there. This is a great idea for indoors! 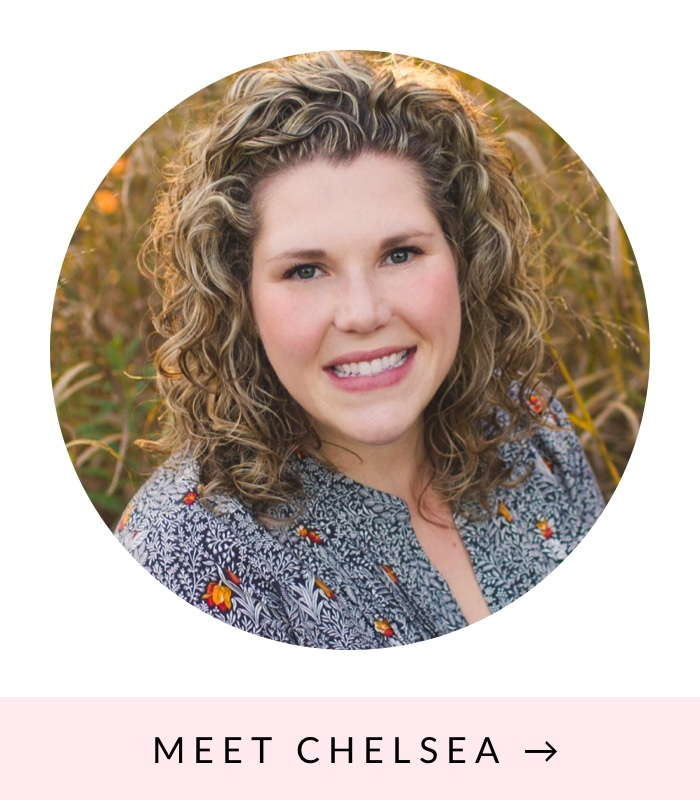 Such a cute, simple project! I really like the look of those moss balls! 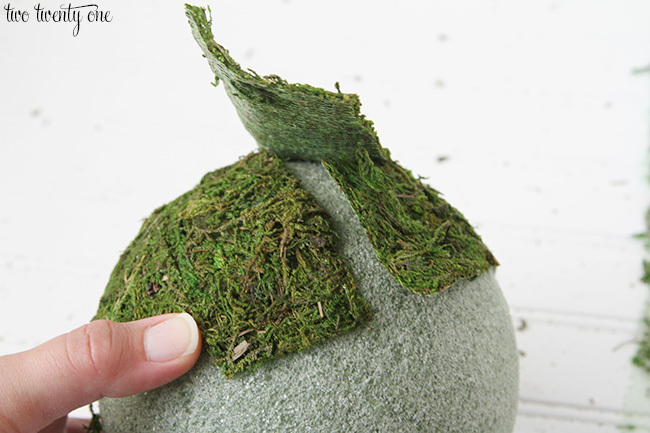 These moss balls are lovely, & I like many of your other great ideas too. 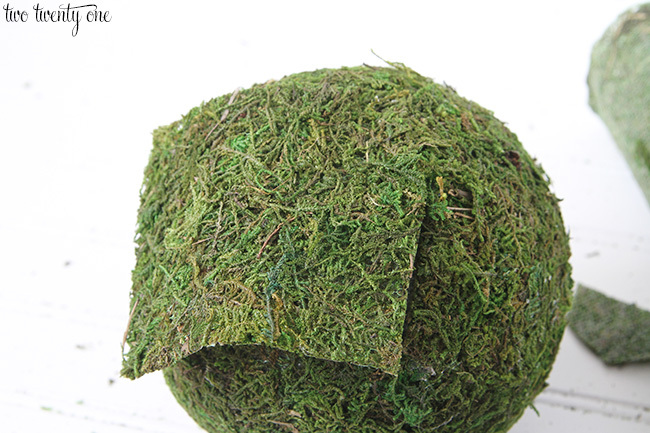 I’m interested in making the moss sheets you used to make the balls. We live in rural Oregon, & there’s moss growing EVERYWHERE here! 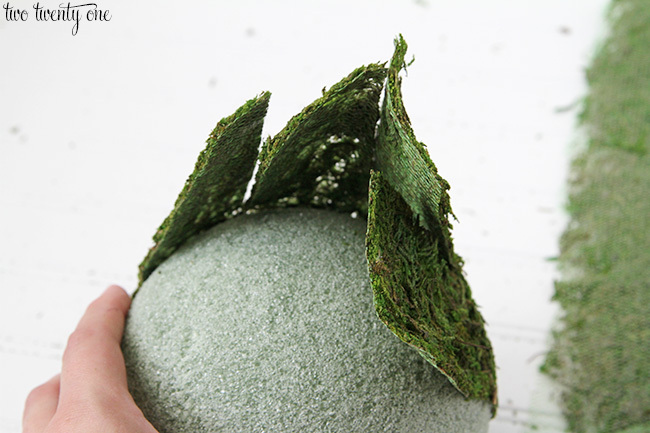 I would love to be able to make & sell sheets of moss like these. I’m disabled & always looking for ways to earn extra money. 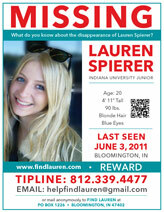 Any info you can give me would be greatly appreciated.